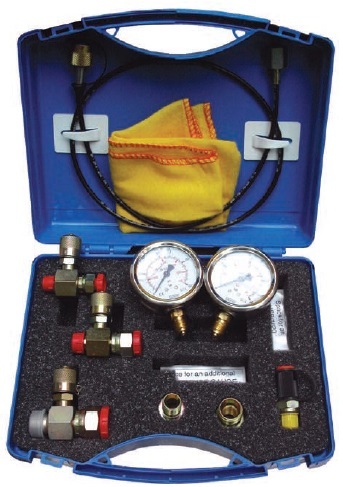 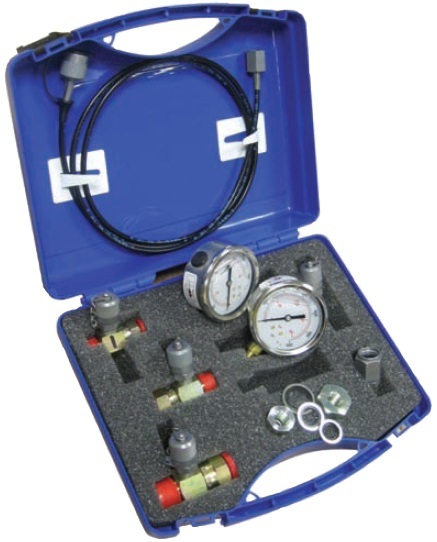 We offer a huge range of hydraulic pressure test kits that are catered to a wide variety of users & thread variants. 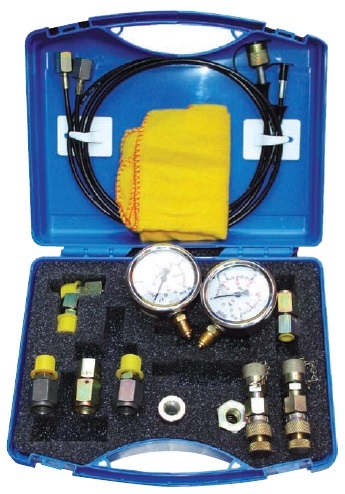 Each kit contains all the necessary equipment, including analogue pressure gauges that are suitable for all test point variants and a large selection of pipe adaptors tailored to suit mostly all hydraulic machines or systems. 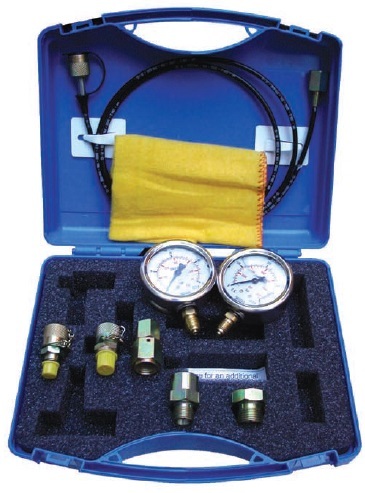 At the heart of these kits are the Minimess pressure gauges which are designed with a life time leak free guarantee for effective pressure testing.